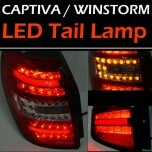 ITEM: Rear Combination LED Taillights for 2008-2011 Chevrolet Captiva / Winstorm MANUFACTURER .. 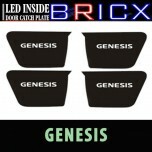 ITEM: LED Cup Holder Plates Set for 2011-2014 Chevrolet Cruze MANUFACTURER : BRICX (PAMIR.. 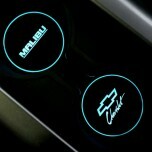 ITEM: LED Cup Holder Plates Set for 2011-2015 Chevrolet Malibu MANUFACTURER : BRICX (PAMIR) O.. 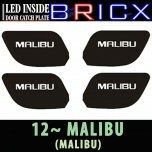 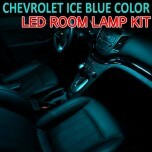 ITEM: LED Inside Door Catch Plates Set for 2012-2013 Chevrolet Malibu MANUFACTURER : BRIC.. 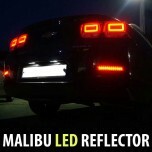 ITEM: Rear Bumper LED Reflector Set for 2011-2014 Chevrolet Malibu MANUFACTURER : BRICX ORIGI.. 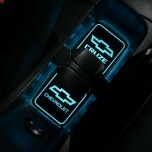 ITEM: LED Inside Door Catch Plates Set for 2011-2013 Chevrolet Orlando MANUFACTURER : BRI.. 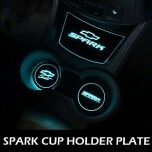 ITEM: LED Cup Holder Plates Set for 2011-2014 Chevrolet Spark MANUFACTURER : BRICX (PAMIR.. 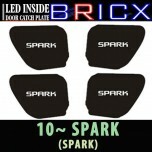 ITEM: LED Inside Door Catch Plates Set for 2011-2013 Chevrolet Spark MANUFACTURER : BRICX.. 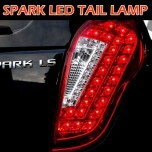 ITEM: Rear Combination LED Taillights for 2011-2014 Chevrolet Spark MANUFACTURER : BRICX ORIG.. 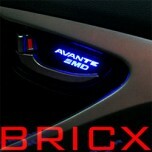 ITEM: Concepto 3D Design 2Way LED Emblem for HYUNDAI / KIA MANUFACTURER : BRICX ORI.. 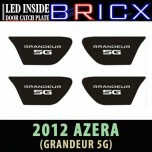 ITEM: LED Inside Door Catch Plates Set for 2011-2015 5G Hyundai Grandeur HG / Azera MANUFACTUR.. 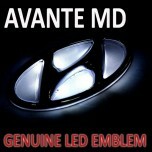 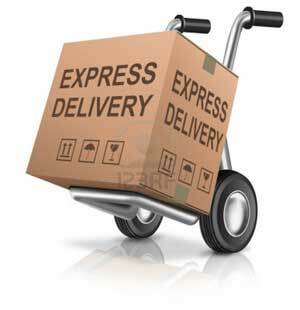 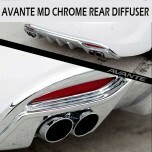 ITEM: LED 2-Way Emblem Set for 2011-2013 Hyundai Avante MD / Elantra MD MANUFACTURER : BRICX .. 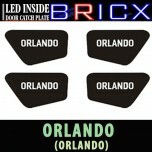 ITEM: LED Inside Door Catch Plates Set for 2011-2013 Hyundai Elantra MD MANUFACTURER : BR.. 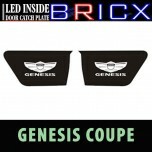 ITEM: LED Inside Door Catch Plates Set for 2008-2013 Hyundai Genesis MANUFACTURER : BRICX.. 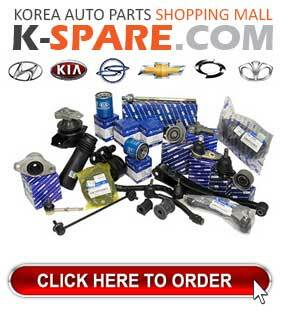 ITEM: Concepto Logo 2-Way LED Tuning Emblem Package for 2014-2015 Hyundai LF Sonata MANUFACTUR..